R Baby will be an Official Charity Partner for the 2016 TCS New York City Marathon for the fourth year in a row! 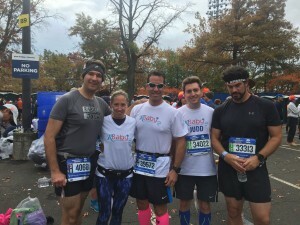 Team R Baby has 10 available spots for anyone interested in raising money for Team R Baby. All money raised will go directly toward saving babies’ lives.